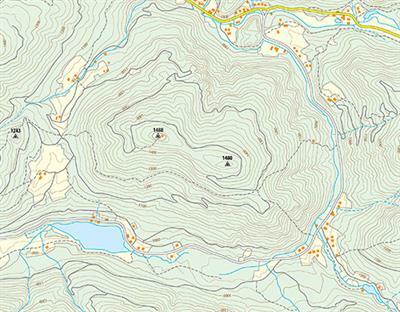 XMap 8 Offers Enhanced GIS, GPS Connectivity and Data Collection Tools. User-Friendly GIS Software Suite Provides Essential Field Mapping, Monitoring and Data Collection Tools for Energy, Natural Resource and Rail Transportation Professionals. By DeLorme Publishing Company, Inc. based in Yarmouth, MAINE (USA). Well Site Navigator for natural gas and chemical production is a complete and economical system that allows you to create custom legal registers and audit protocols specific to your natural gas or chemical production facility. By Ecological Software Solutions based in CALIFORNIA (USA). Aardvark is a sophisticated software platform with a simple purpose: helping you to maximise income from your current leases and sponsorships while opening a whole new world of income-generating opportunities within your service. By MCPC Systems UK Ltd based in Saltney, UNITED KINGDOM. By Maid Labs Technologies based in Granby, QUEBEC (CANADA). How do you decide whether option A is preferable to option B? By PRé Consultants bv based in Amersfoort, NETHERLANDS. 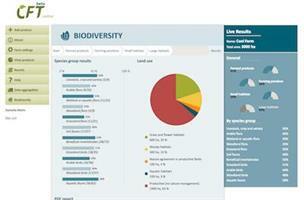 The Cool Farm Biodiversity metric quantifies how well farm management supports biodiversity. Fully automated system for the management of a Ecocentro .Integrated management system hardware and software for the management of waste collection in ecological island, completely automated. By Softline Srl based in Milan, ITALY.